Pioneers in the industry, we offer aspartame, caramel colour, nisin, sodium saccharine, sodium benzoate and acesulfame k from India. We are the leading supplier of Aspartame. 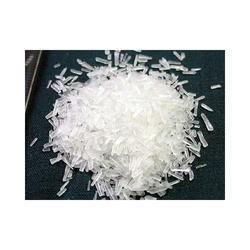 Generally our product is found in white crystal form and has perfect chemical composition. Main use of this aspartame is in the manufacturing of many sugar-free, low calorie and dietary products, beverages like, fruit syrups, carbonated and still soft drinks and fruit-juices. 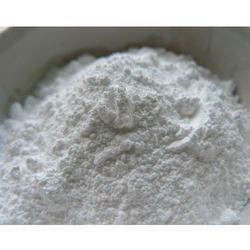 It is a sweetener and highly used in production of readymade eating products. Colour Intensity 0.142 - 0.150 O.D. 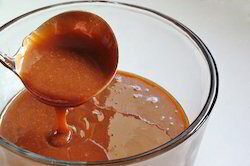 Being one of the renowned organizations in the industry, we are highly engaged in trading premium quality of Caramel Colour. We are offering a specific range of Nisin. It can be easily digested into amino acids by a-chymotrypsinin present in human intestines. It doesn’t affect the microbial community and not produces drug resistance. Our product is a nonpoisonous and high efficacious food preservative. It shows activities only against gram positive bacteria. We are offering these Nisin at very low prices. 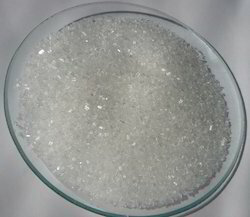 Being one of the renowned organizations in the industry, we are highly engaged in trading premium quality of Sodium Saccharine. 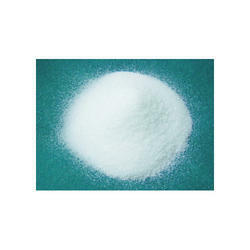 Being one of the renowned organizations in the industry, we are highly engaged in trading premium quality of Sodium Benzoate. 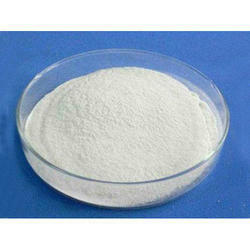 We are dealing a perfect composition of compounds in the form of Mono Sodium Glutamate. During the manufacturing of these products, premium quality chemicals are used at the vendor's end. 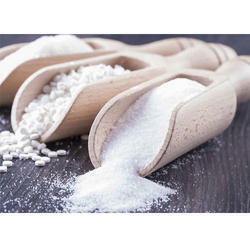 Our product is widely known famous for its purity and being used in intensifying food flavors. Also, these products are used as flavor enhancer in gravies, meats, sambhar and many other foods. ACIDITY OR ALKALINITY Complies NMT 0.2ml of 0.01M NaOH or NMT 0.3ml of 0.01M HCL Solution as per specified test in I.P. 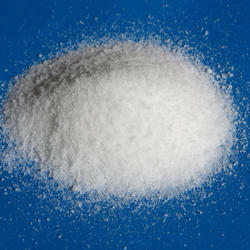 REDUCING SUGAR Complies NLT 12.8m1 of 0.05M Sodium thiosulphate solution should be consumed as per specified test in I.P. (as per specified test in LP. Colorless Crystals or Granules . Assay % 99.5 100.5 100.